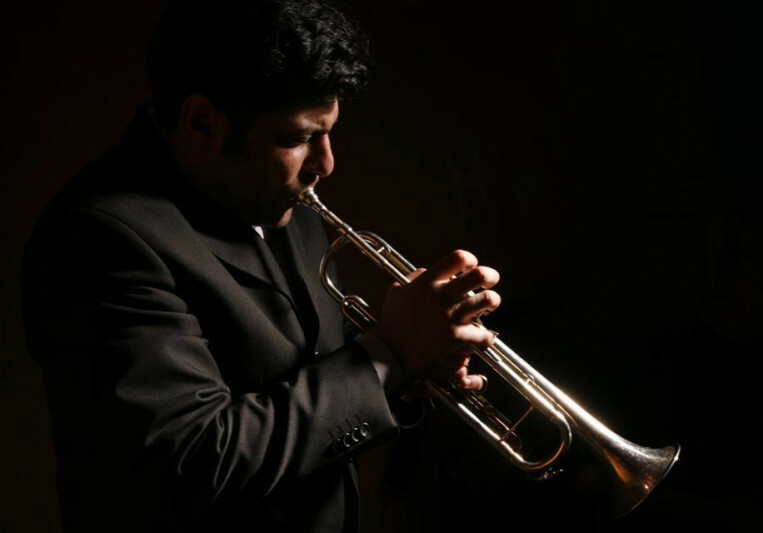 Boian began playing trumpet at the age of 14 when he was taking lessons with Miro Lubek who introduced him to the trumpet and jazz music. Later in his youth, he created a career wise important bond with his teacher and mentor Steve Gut who helped develop Boian’s dream of becoming a jazz trumpeter even further. 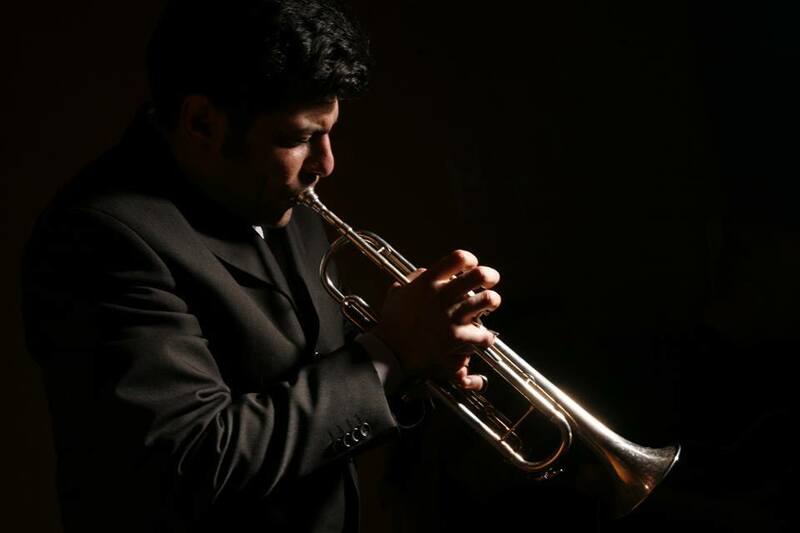 Boian’s talent was quickly noticed at Graz where he was accepted to the University of Music and Dramatic Arts from which he graduated in Karl Heinz Meklin’s class in 2006 and where he was introduced to another important musician in his life, the trumpeter Steve Gut. Boian has also performed at important European jazz clubs, like UMO Jazz club, Storyville (Helsinki), Jazz House (Copenhagen), Porgy & Bess (Vienna), Birdland (Vienna), Blue Note (Milano).